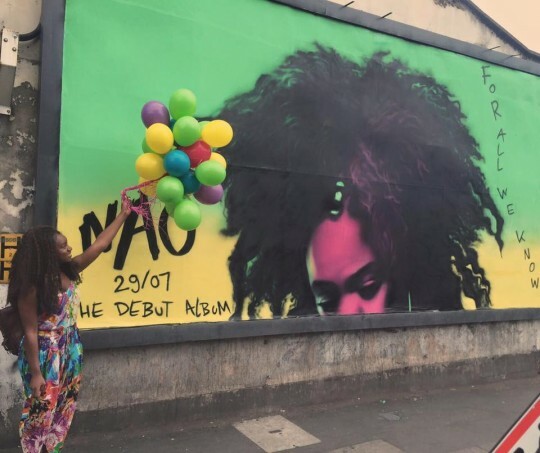 Nao dropped the album for the summer of 2016 on Friday. On the same day my time line was flooded with videos of her performance the night before for her album launch at Village Underground. For those like myself who didn’t get a ticket enjoy this performance of the killer tune “Bad Blood”. How good is her vocal live??? Bloody brilliant! If you haven’t already invest in this album quality.